Now accepting donations for the 2012 fundraiser! 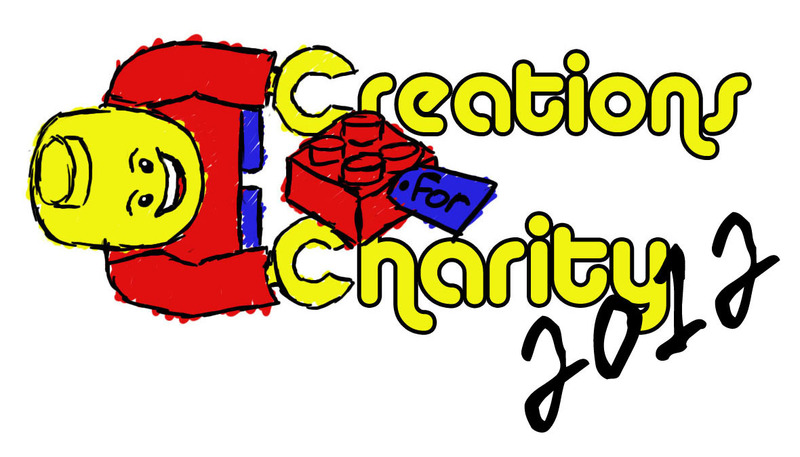 We are now accepting donations of Lego creations for our 2012 fundraiser! For those who haven’t heard of us, Creations for Charity raises money by selling these donated creations to buy Lego sets for underprivileged children. Anyone can donate a Lego creation from now until November 15. All you have to do is fill out a form and be prepared to ship the creation directly to the buyer. Starting this year, you can choose to be reimbursed for the cost of making your creation, so it’s easier to part with your bricks! If this is your first time participating, you can learn more about us or read the FAQs. This year we will be donating the Lego sets we buy to multiple cities in the US as well as in Croatia and Chile, thanks to our new distribution coordinators: Matija Grguric and Tomás López! 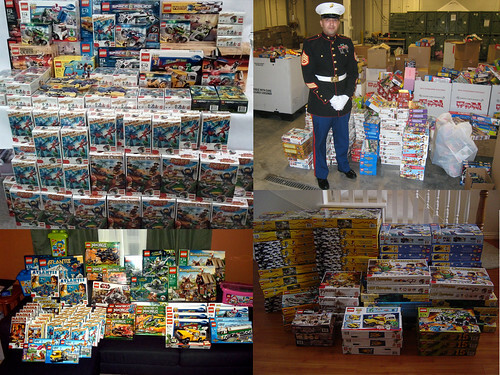 To refresh your memory, take a look at all the Lego sets we donated last year! Follow us on our new Twitter page @C4CLego! We have a Facebook page! Like us and feel free to post pictures of your MOC donations or what you bought from us. Our 2012 fundraiser is coming, stay tuned!